It only takes a few simple steps to convert Word to PDF with PDF Image Printer! As easy as printing, PDF Image Printer works with any Windows® application, making it the Word to PDF converter you will turn to time and again. Why Convert Word to PDF? Converting Word to PDF creates non-searchable, or raster, PDF files. This is an ideal way to protect the information in your Word files as each page is an image, allowing you to safely share your Word files in a format that can be viewed by virtually anyone, but cannot be altered. Install PDF Image Printer onto your computer. This will create a new virtual printer in your Printers folder. 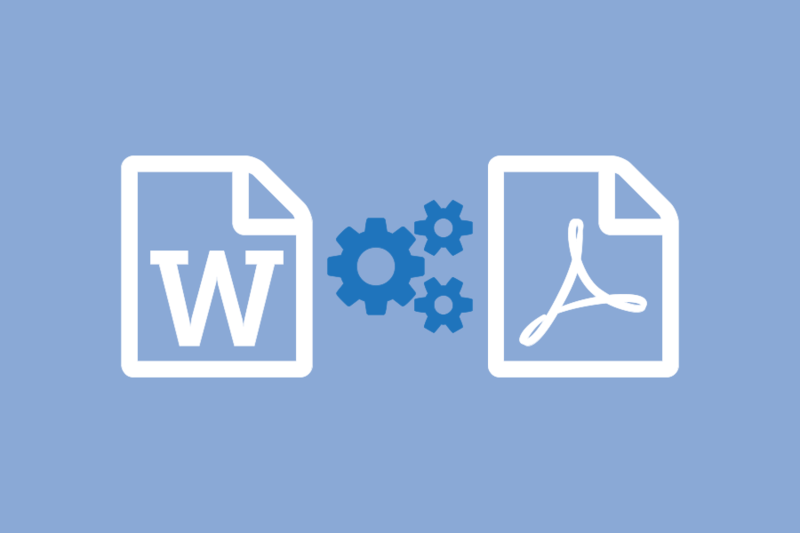 Open your document in Microsoft Word and click File->Print from the application menu. Choose PDF Image Printer 11.0 from the printers list, then click the Print button or the OK button. Select Adobe PDF Multipaged (*.pdf) as the output file type and choose where to save your new PDF file. Click the Save button to convert your Word to PDF. Your Word document will be converted to PDF and saved in the location specified.